The world sat back and wondered why such a world-class brand like Statoil would change its name. The answer came in the word “Change”. 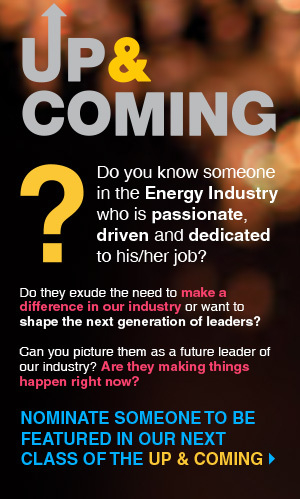 Life is about change and Statoil’s vision included the relentless commitment to embracing change, as it stands, as it is! In a world that’s ever-changing, Statoil saw a future of change as a natural part of life and progress. 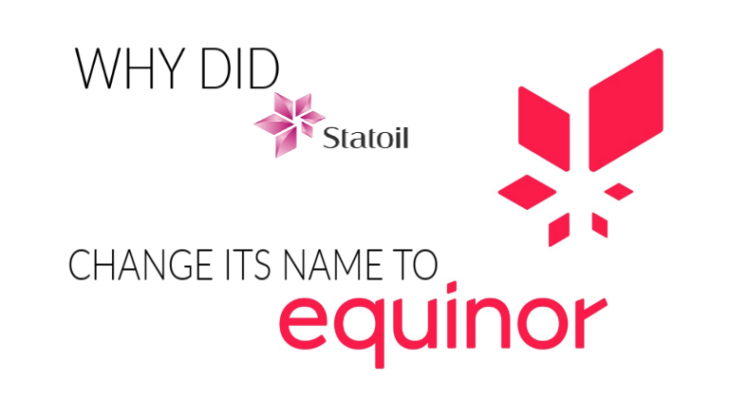 Even a big oil company like Statoil changes and Equinor represents that change in action. Evolving from an oil and gas company to a broad energy company, Equinor is the result of a powerful company that is always searching for a better version of themselves. Statoil’s strategy presented in 2017, will deepen in core areas and develop new growth options internationally. In this light Statoil as one of the world’s most carbon-efficient producers of oil and gas, will develop its low carbon advantage further. Statoil is building a material industrial position within the renewable energy sector and expects to invest 15-20% of total CapEx in new energy solutions by 2030. So the short answer to the name change is…. the company has a new vision a new vision. A vision the reflects safety, high value and low carbon. and “nor”, signalling a company proud of its Norwegian origin. President and CEO, of Equinor Eldar Sætre. “Statoil has for almost 50 years served us well. Looking towards the next 50 years, reflecting on the global energy transition and how we are developing as a broad energy company, it has become natural to change our name. 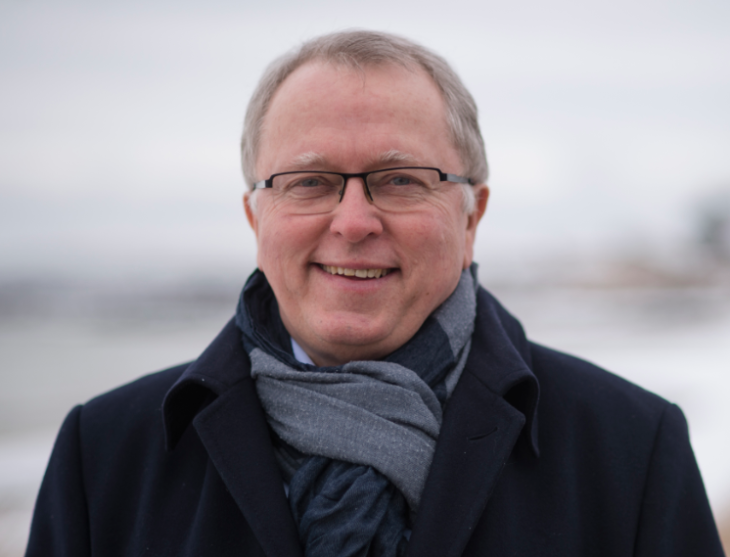 The name Equinor captures our heritage and values, and what we aim to be in the future,” says former Statoil’s President and CEO Eldar Sætre. President and CEO, of Equinor Eldar Sætre. Equinor Canada is executing the Bay du Nord project offshore Newfoundland and their new name reflects their commitment to shaping the future in a safe and competitive way. Their motto is Always Safe, High Value and Low Carbon. Those distinctions are a context for the delineation of the Equinor Bay du Nord project. This project means $3.5 billion in revenue and 11,000 years of employment for Newfoundland and Labrador. President and CEO of Equinor, Eldar Sætre.